Pfungstädter. The beer makers: our raw materials. 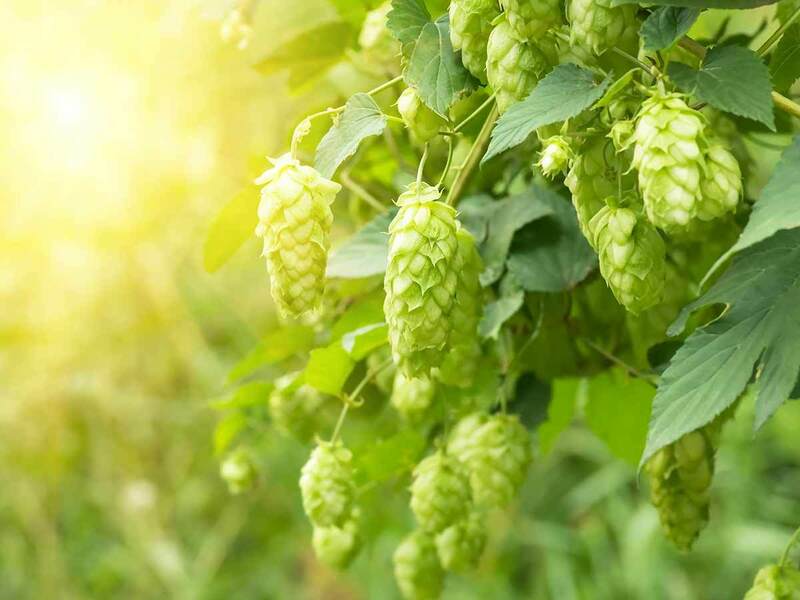 Good beer consists of valuable natural ingredients and lots of passion. We guarantee the highest quality. We are at the source: our own. 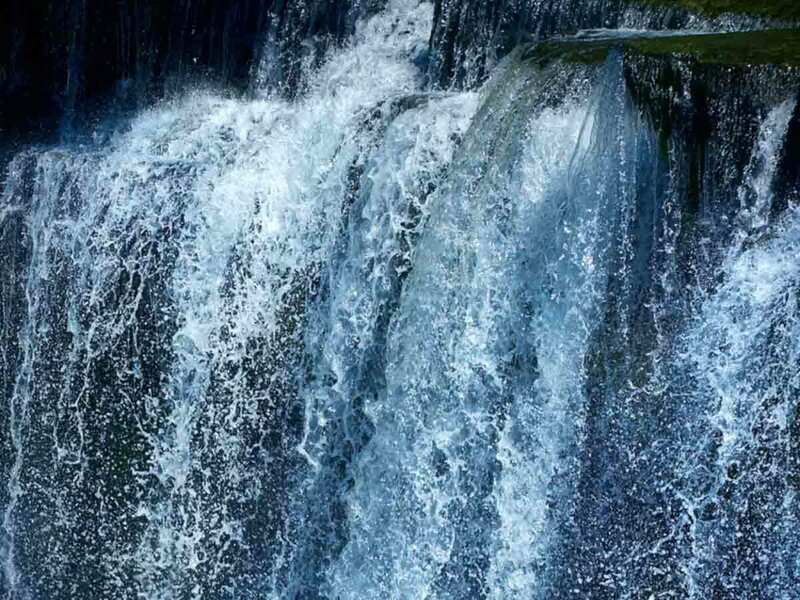 Our excellent brewing water flows directly from the UNESCO Geo-Naturpark Bergstraße-Odenwald to us and is constantly tested by independent research institutes. Due to a special ventilation process, our beer yeast always remains zestful and ensures excellent fermentation qualities. As a strong partner for the region, we also use only the best two-row spring barley, exclusively from Hessian farms. You could hardly get a more Hessian beer! 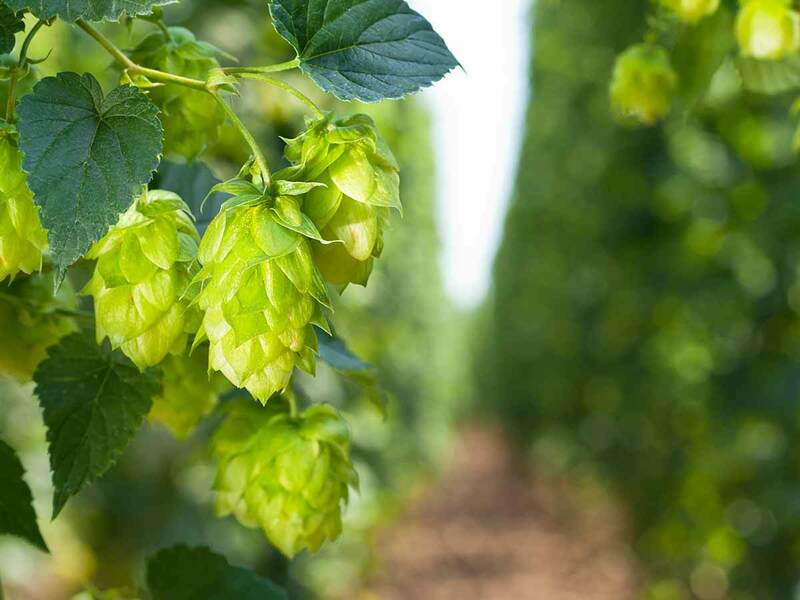 Last but not least, our hops from Hallertau lend our beer its special aroma. Highest regional quality, which you can taste. Best ingredients for the best beer delight – naturally delicious. From the field to the glass. We place great value on a regional business cycle. Therefore, we pay close attention to make sure we include farmers, craftspeople and traders from our direct surroundings. Regional partnerships strengthen the region and contribute to sustainability. Due to our many years of trusting collaboration, we can rely on the quality of the ingredients supplied for our beer. 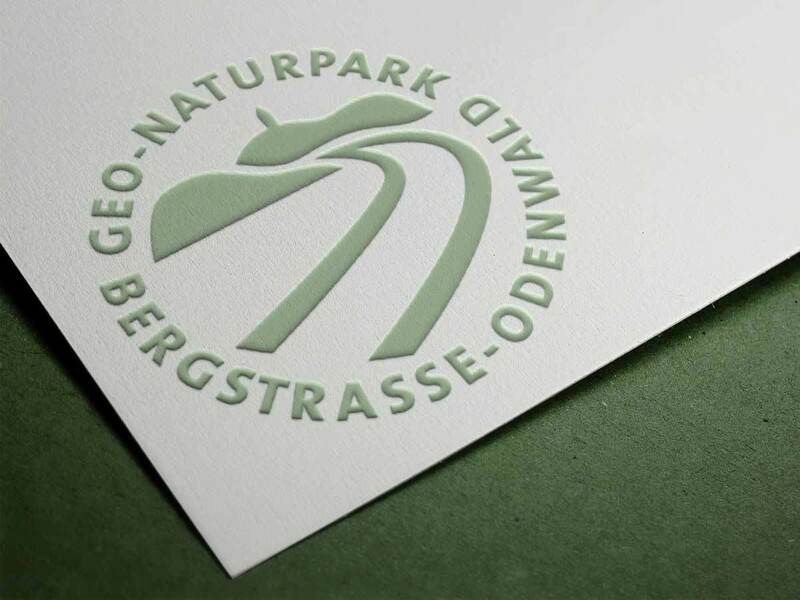 Our procurement of raw materials from Hessen is a special guarantee of the absence of harmful substances and quality. Pfungstädter – you could hardly get a more Hessian beer. Strong partners from our region. Here is where the ingredients for Pfungstädter beer grow! As beer makers, we are the experts in beer brewing. 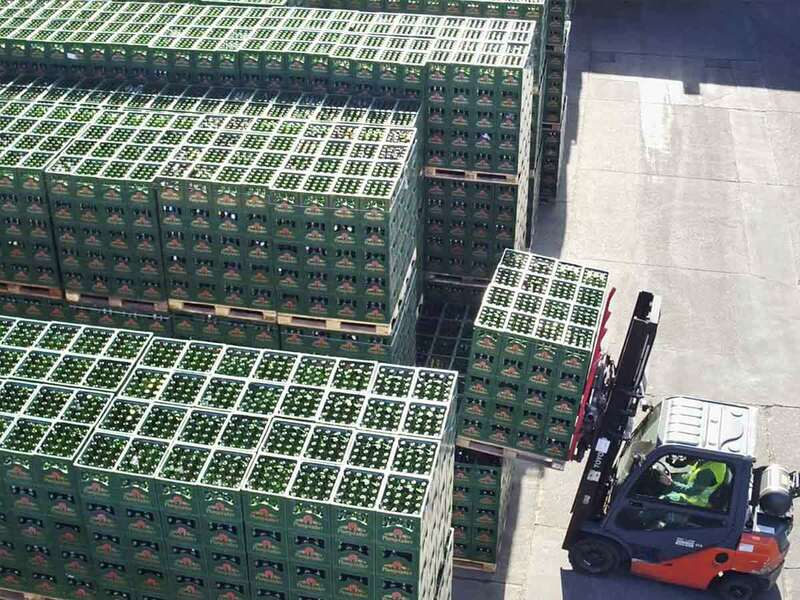 And exactly the same experts supply us with the best ingredients for our beers. We work hand in hand with selected farmers from the region, in order to guarantee a safe supply of exclusively natural ingredients. Our partner companies have undertaken to supply barley and wheat from environmentally friendly, controlled farming. 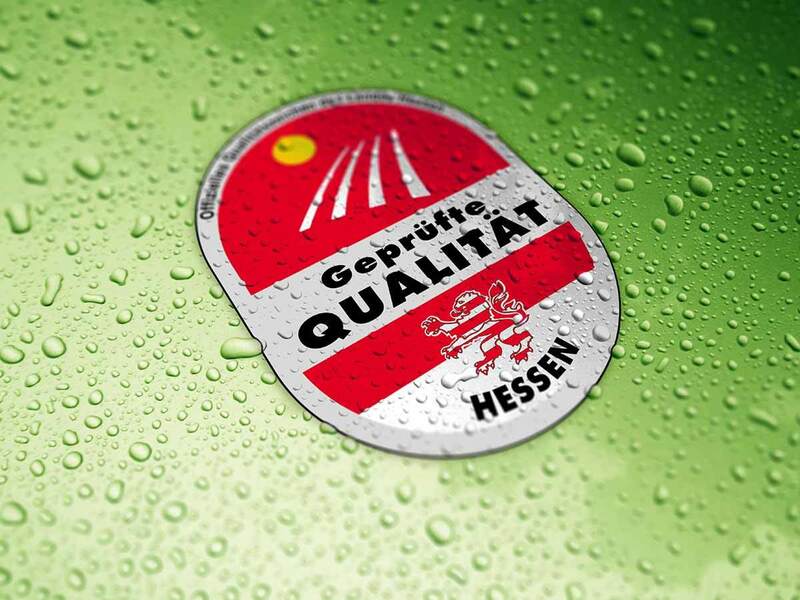 For this purpose, these raw materials and the food items they are used to produce, such as Pfungstädter beer, are certified with the quality seal “Geprüfte Qualität – HESSEN” (certified quality - HESSEN). This helps save the environment, creates transparency and reassures the consumers. 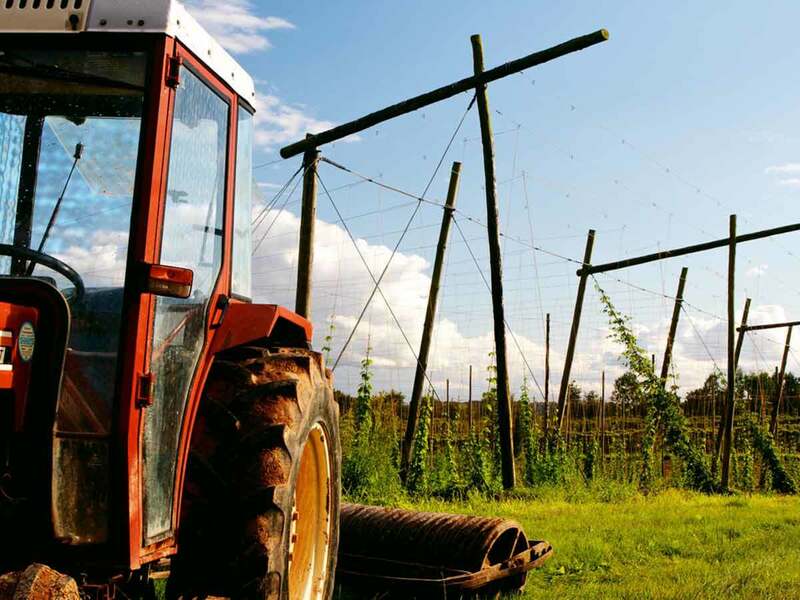 We beer makers rely on strong partners – from the fields to the shelves. We know all our farming partners personally, and the fields on which our ingredients such as barley and wheat grow. Thanks to the many years of collaboration with our farmers and the high transparency, we can guarantee the best quality of our ingredients. This is a major requirement for us beer makers, in order for us to constantly satisfy the requirements placed on our beers. 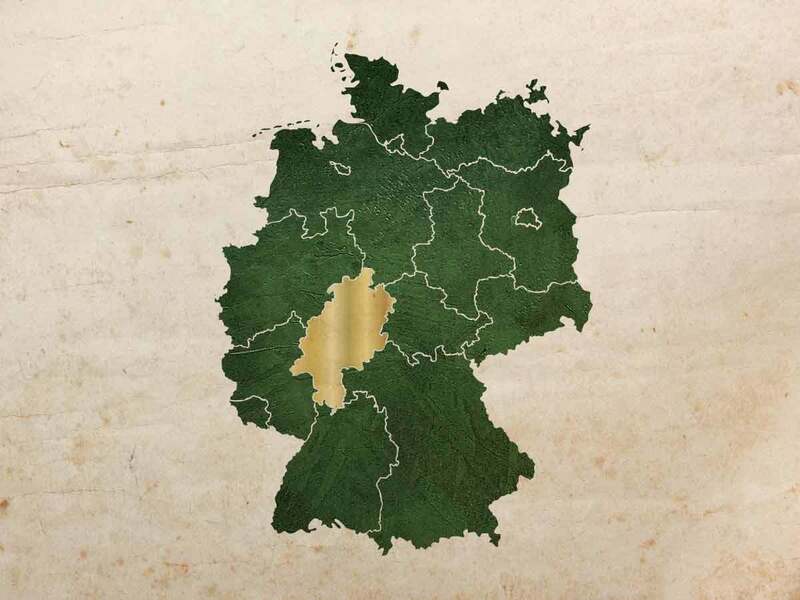 In addition, the high standards in Germany enable a flawlessly high-quality supply chain. We are in close and trustworthy exchange with our farmers and always ensure that our ingredients are of a reliably high quality. 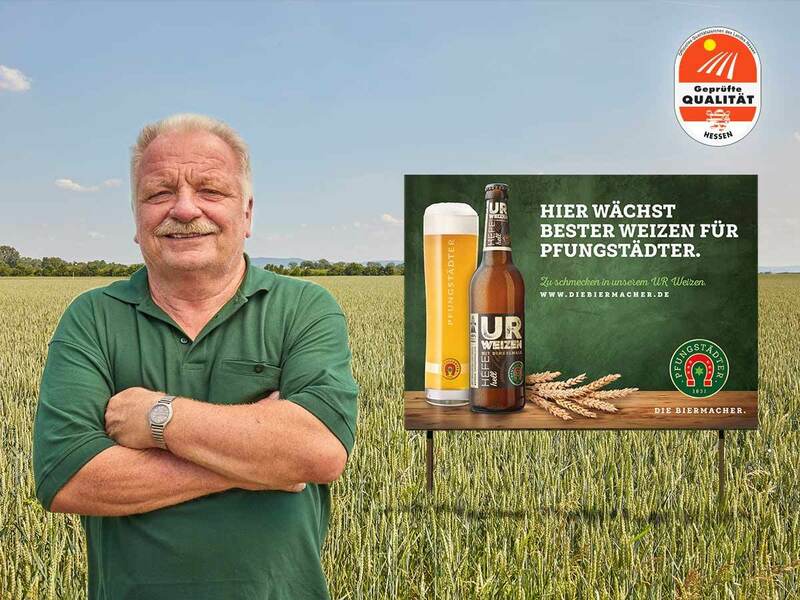 Werner Wald is a long-term partner of the Pfungstädter brewery. 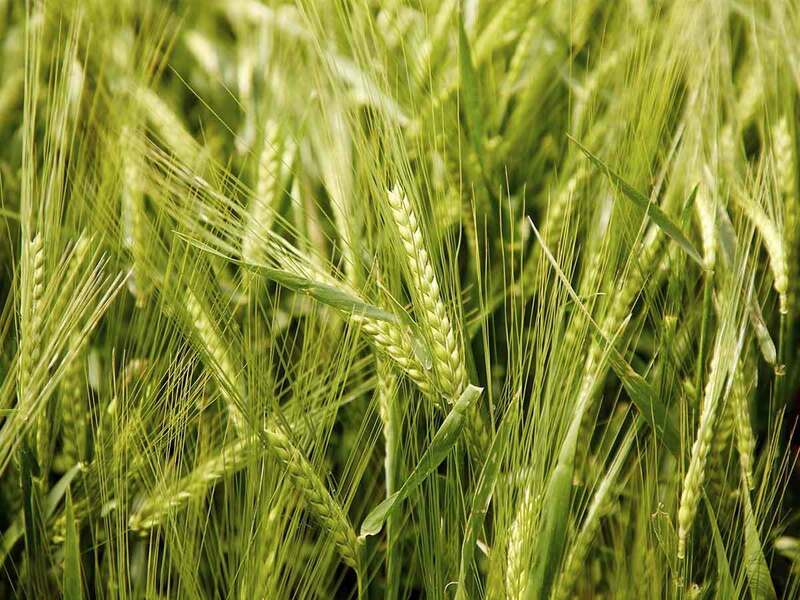 His high-quality barley grows in the Hessian Ried and is an important component of all our specialty beers. 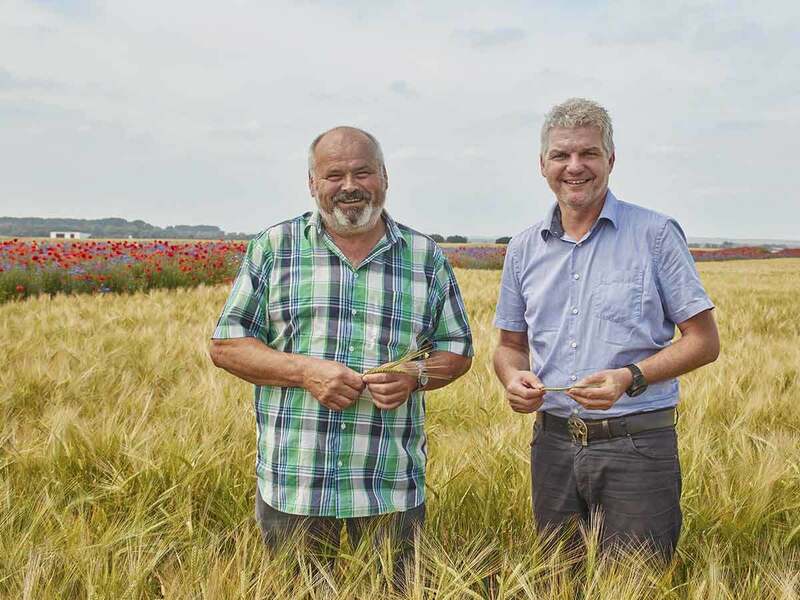 It is not only the persistently short channels between us and our producer, but also his flower strips for bees that border the fields, which make his partnership so valuable to us. 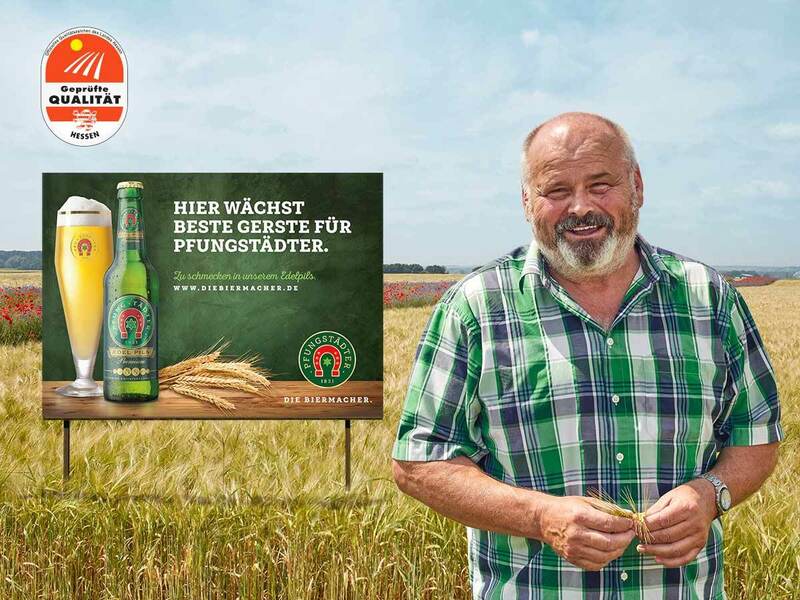 As a firm partner of the Pfungstädter brewery, our farmer Walter Heil has been supplying the wheat for our popular wheat beers for years. 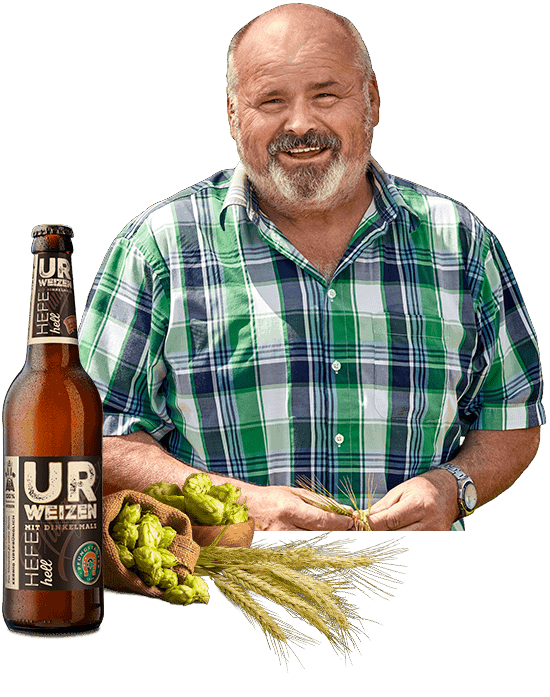 The resulting wheat malt was recently the basis for our new UR Weizen– an unrivalled specialty. 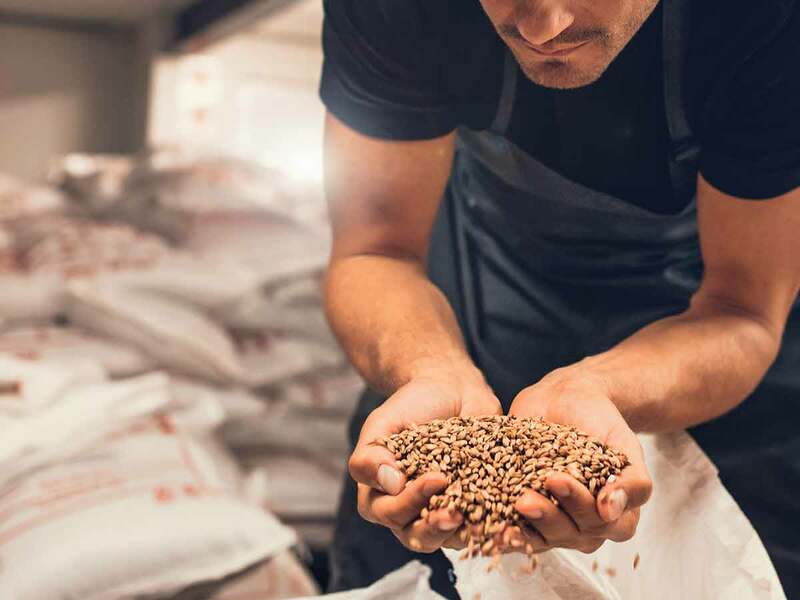 In order to guarantee a sustainable business cycle, after harvest the barley and wheat are sent to a local malt house in Pfungstadt, amongst other places, where it is processed according to our high quality standards. 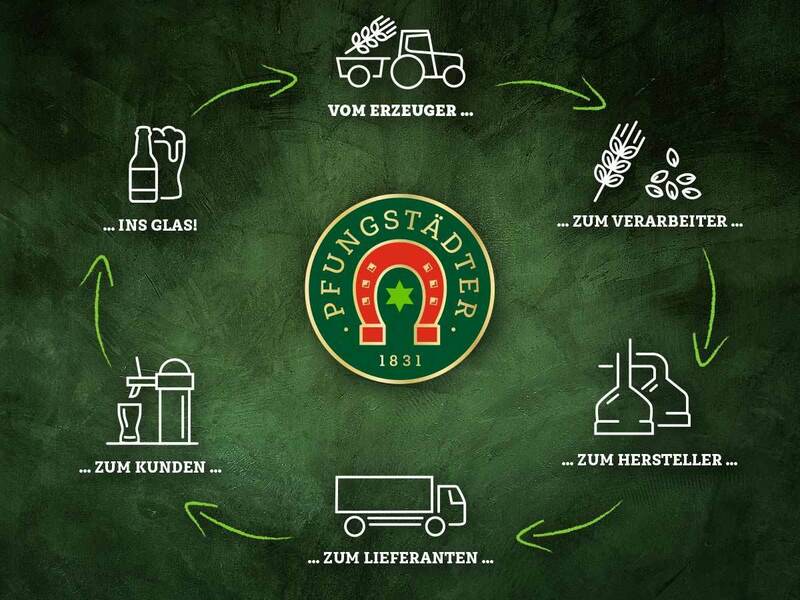 The malt is then transported just a few hundred meters to the Pfungstädter brewery and brewed together with the other natural ingredients to form the Pfungstädter beer. Thanks to an optimal brewing process, this saves energy, and even generates some. We rely on sustainability and regionality. With the additional inclusion of local trade, there are no long supply channels from the harvest to the customer. 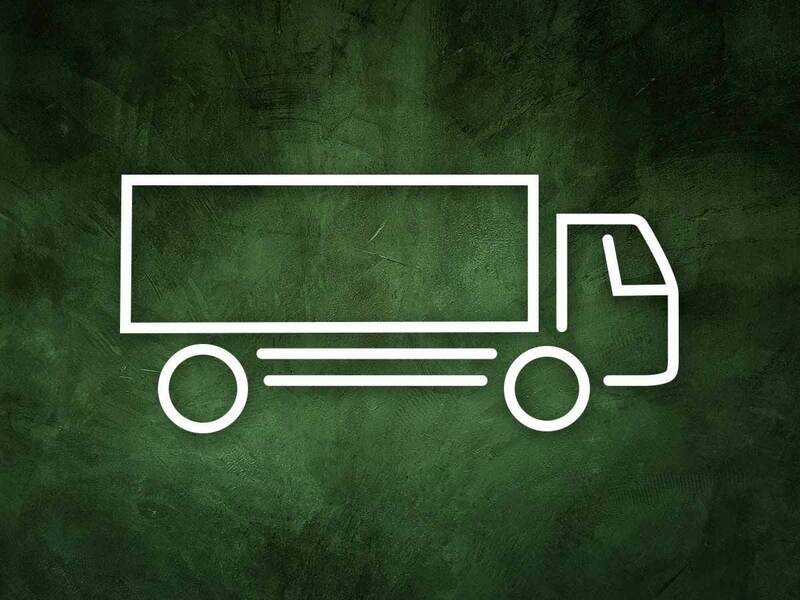 This results in a business cycle that is environmentally friendly, strengthens the regional economy and enables customers to enjoy our products again and again. 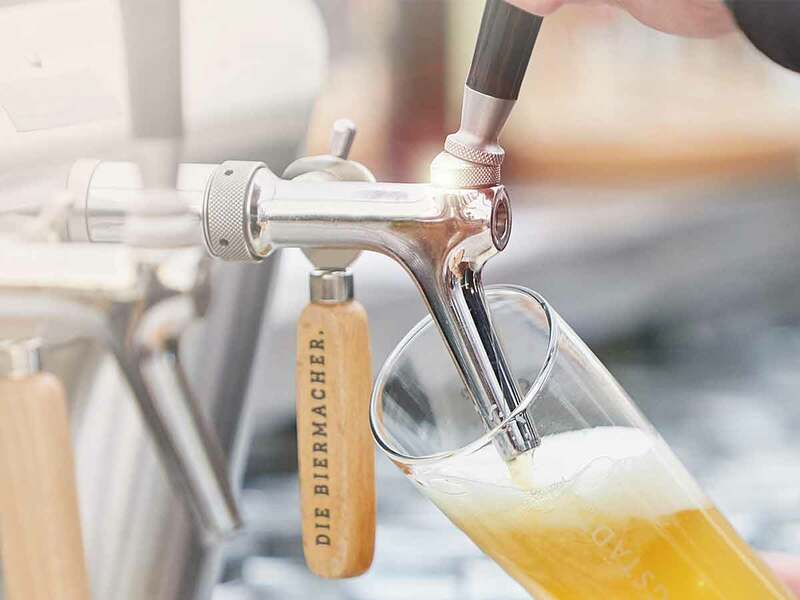 Privately, in a bar or at one of the numerous events around Pfungstadt – we represent quality that also does the region good. 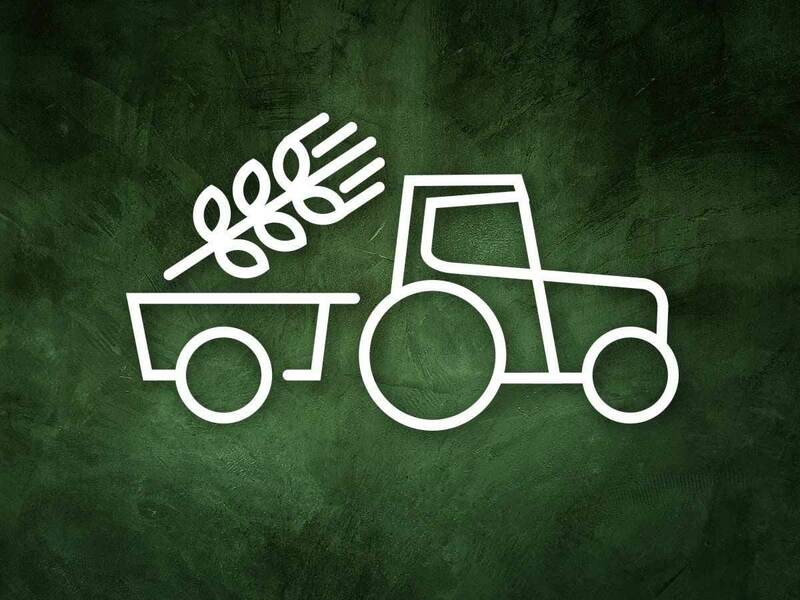 From the farmer to the waiter – we are holistically good the for region.